Staten Island #1 Water Damage Restoration Service. While a little bit of water entering your home or commercial space might seem innocuous, water damage can do more damage to your property and health than you might think. Learn more about water damage and why you should count on Allure Carpet Cleaning for the best water damage restoration in Staten Island. When you work with us at Allure Carpet Cleaning, we can address your water damage at any time of day or night. Our experienced water damage restoration technicians are fully certified by the IIRC and the Restoration Sciences Academy (RSA), and they know exactly how to get water out of your space quickly and thoroughly to ensure that no one comes to harm. 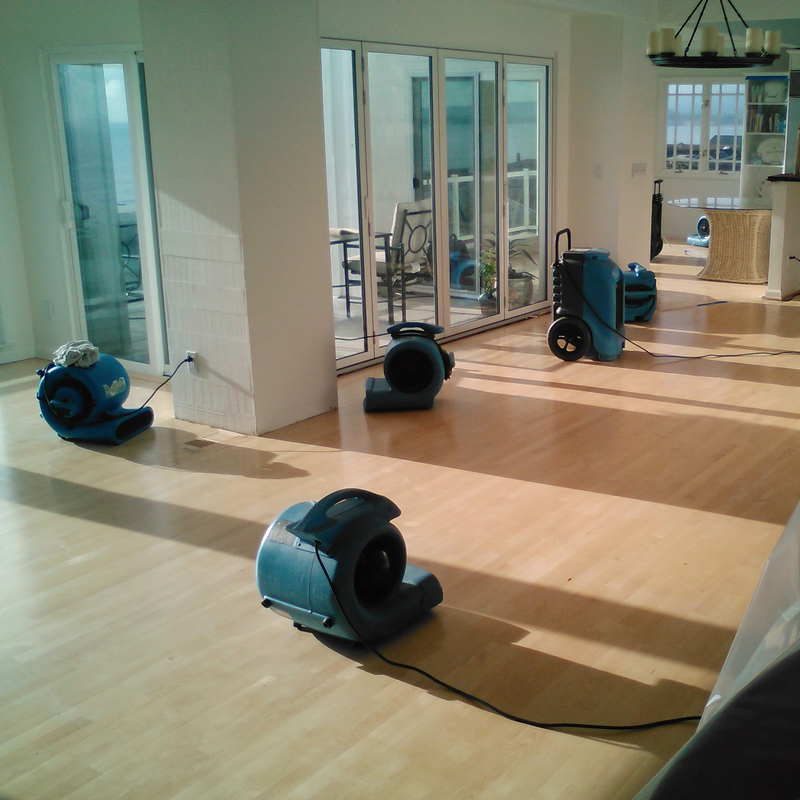 We only use environmentally-friendly techniques to remove water from your space and perform our other services, so reach out to us at (347) 431-0801 today to schedule an appointment or learn more about our water damage restoration services in Staten Island.